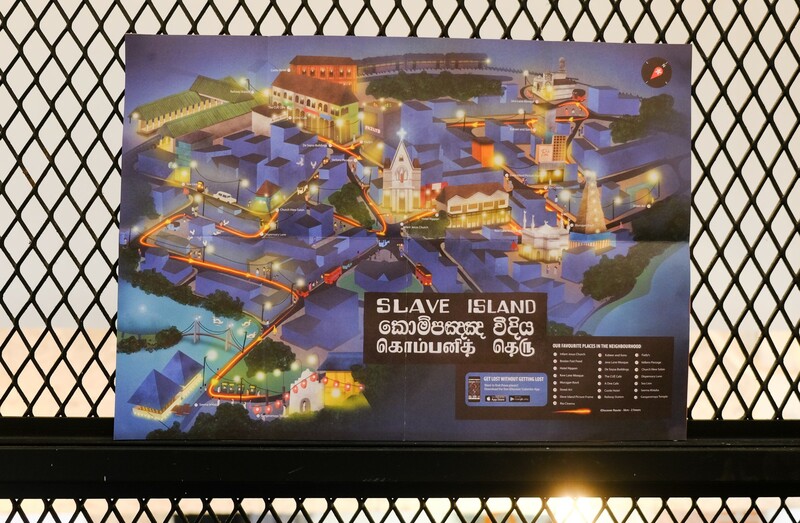 Download this map for free here. 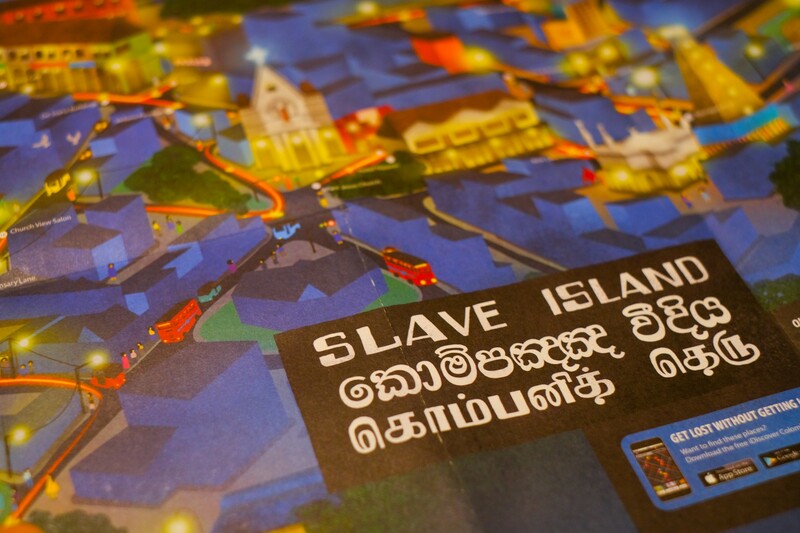 iDiscover’s Colombo Slave Island Neighbourhood Map is curated by Colombo Heritage Collective, illustrated by local artist Firi Rahman, and powered by Cantaloupe & Co, PWA Architects and Shared Cultural Heritage Fund of DutchCuture. 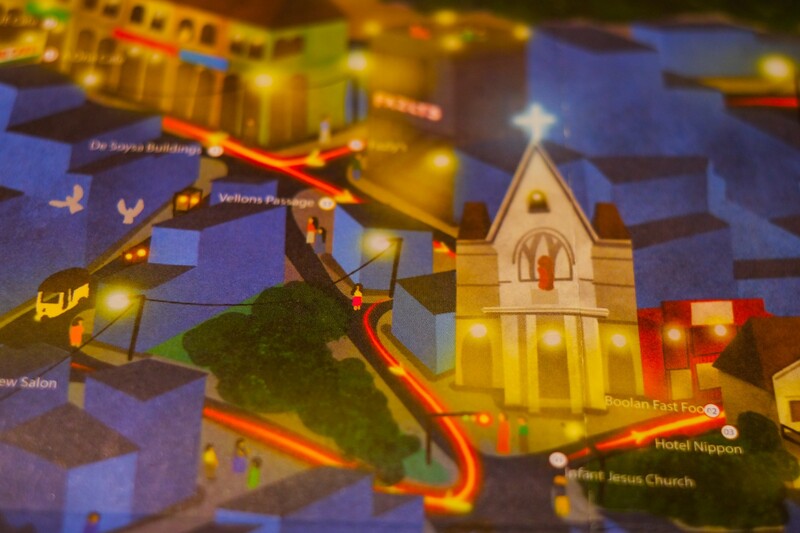 … so you can get lost without getting lost.